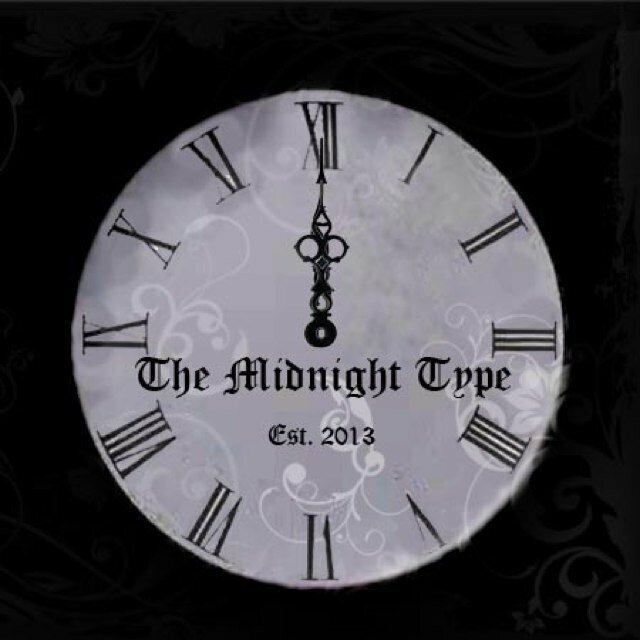 Visit The Midnight Type every Monday to find out what’s happening in the writer world that week. Twice a month we’ll share some of the things we’ve learned – most likely by royally screwing up – about that whole creating words deal. Once every two weeks we’ll share with you some of the ways we’ve been inspired. It’s simple. Each week we give you a picture, and you comment with caption suggestions. Come on. You know these pictures are gonna be awesome. The winner will be announced Monday in our Writer’s Hollow post, and will have the opportunity to have a short story of theirs posted alongside next Friday’s new caption picture. Or we could just mention you instead, photoshop a picture of a crown on your head, whatever. It’s your choice. THAT’S HOW GOOD WE ARE. These are our scheduled posts but, being the unpredictable creatures we are, there will be other posts slipped into the gaps and shadows – so watch this space.